As the election period in Nigeria approaches, tension rises. 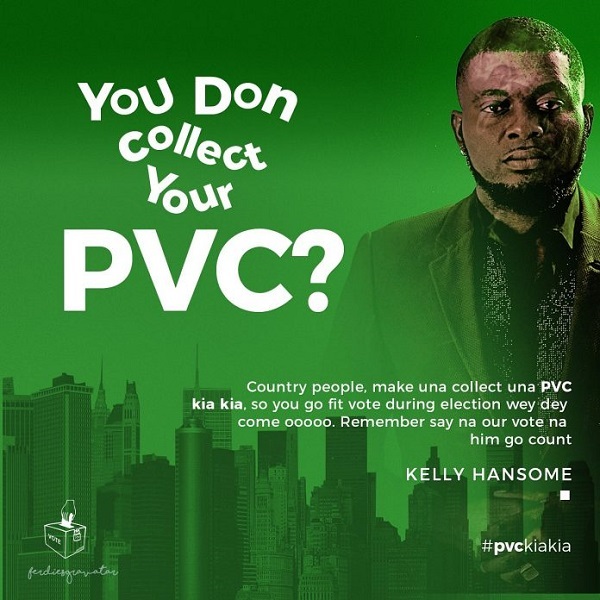 Kelly Hansome has a great message for everyone and it’s embedded in this wonderful song titled VOTE. It’s been pre-released but it just doesn’t go out of fashion and you would agree with me that we need songs like this in turbulent political times like this.